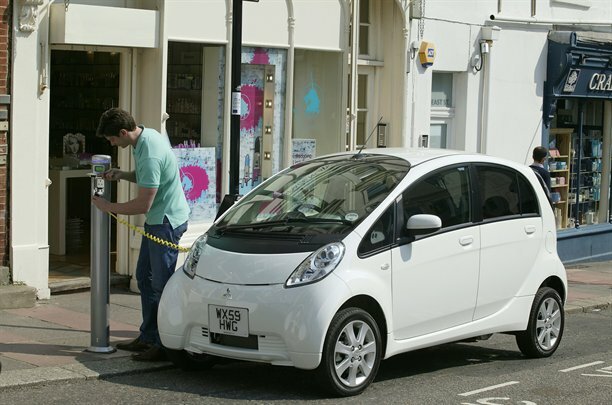 Mitsubishi have announced the delivery of Norway’s 1,000th i-MiEV electric vehicle, significantly more than the original annual estimate of 400. In Norway, electric car purchasers can receive substantial incentives and since the launch of the i-MiEV in Norway in January 2011 it has maintained the top spot in total sales volume of compact vehicles. Compared to petrol cars the i-MiEV is extremely inexpensive to operate. There is no road tax and it costs as little as USD$1.50 to charge the car overnight, which gives it enough juice for around 93 miles. With petrol prices in Norway the most expensive in the world @ USD$9.73/US Gallon, that’s potentially an enormous saving.